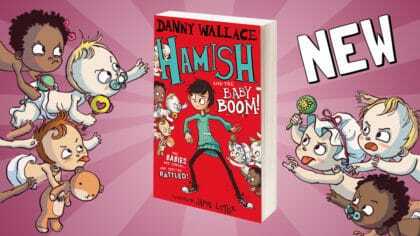 Hamish and the Baby Boom is the latest book from author Danny Wallace! There’s another adventure from Danny Wallace and Jamie Littler! It’s called Hamish and the Baby Boom and is all about the rise of chaos-causing kids! Beware the babies – they cry, they poo, and they attack! In the latest book, Hamish and the PDF have been left in charge of Starkley, the fourth most-boring town in Britain where nothing exciting ever happens. His Dad is off hunting down the second most dangerous villain in the universe, Axel Scarmarsh, but nothing bad will happen while he’s gone, right? Suddenly the babies of Starkley are on the rampage and causing chaos! 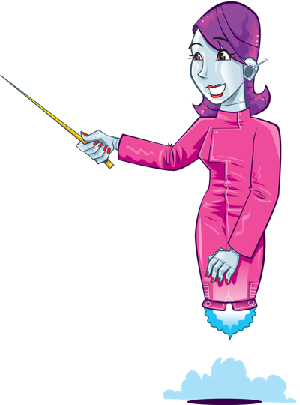 What’s behind the baby uprising and can this mutiny be stopped before every baby on Earth rises up?